It’s around 3-4 degree minimum temperature here in New Delhi and this low temperature asks for proper clothing and protection. I like winters just for the winter wear like jackets, coats, scarves, sweaters etc which I get to wear. One such clothing is hoodie which is a sweatshirt with a hood/cap attached that can help to protect yourself from the cold winter season. This will not only protect from the winters but also looks quite chic. I like to wear hoodies and scraves too since I get cold ears really quick and that also make my head get dizzy in this bone chilling winter. Hoodies are not just for girls but they look good on guys as well. Guys who go to college, gym etc can wear them and also for the casual day out. 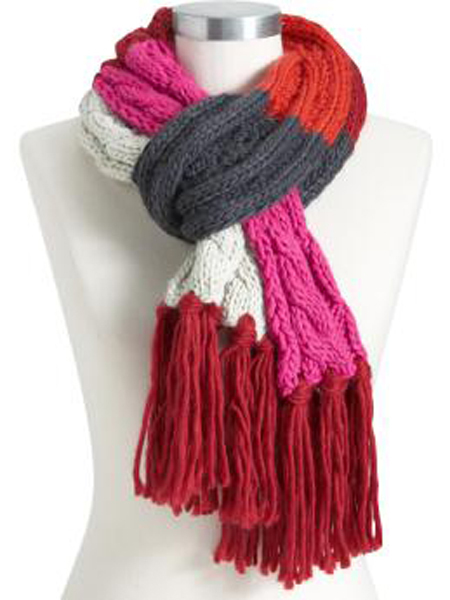 Do you like wearing hoodies and scarves? I am sure those of you who wish to stay all protected in winters will do. Another winter set of clothing that I like would be jackets and trench coats. 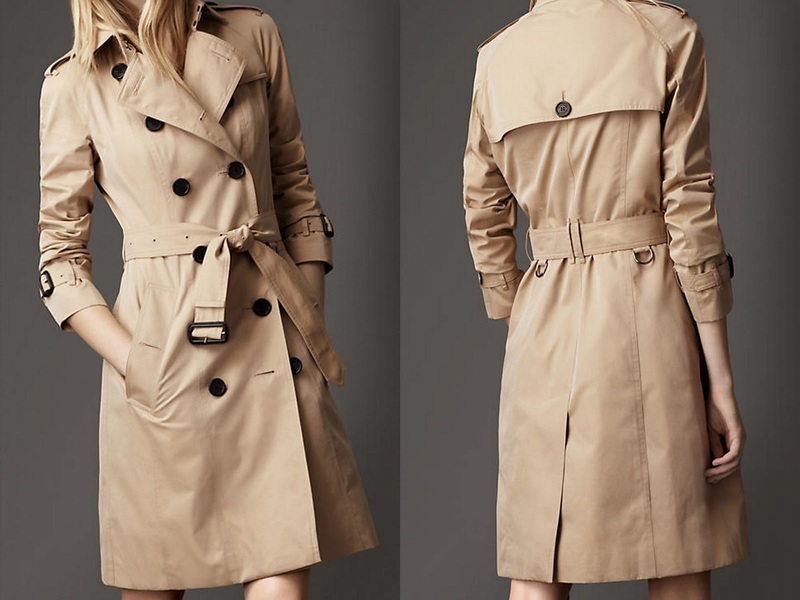 Trench coats look really stylish and I like that they also give illusion of height. I am short you see! Haha. One can also experiment with the colors like with the bold colors like blue, pink red instead of the regular colors like black, brown or grey. One can style a trench coat with a muffler or with a scarf as well. I love to wear stylish and chic sweaters as well. There are oversized sweaters that will protect you from winters and will not lower the style quotient. It is important to dress appropriately in winters else there can be cold and other winter related illness. Even if one does not want to wear jackets and coats, a sweater can be handy. I like how Jacqueline wears these sweater dresses with leggings, it looks great and exudes the winter feel. 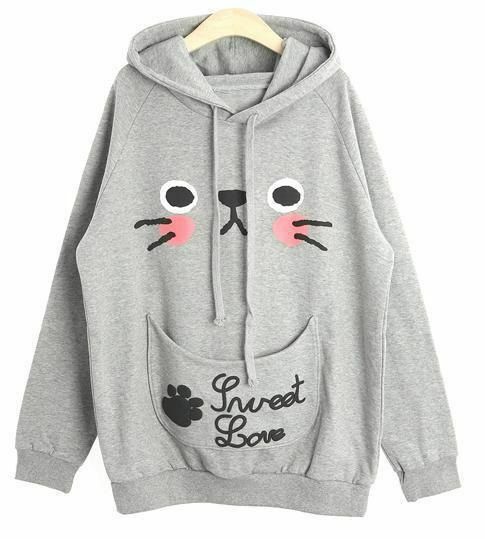 There are so many unique and trendy winter wear available in the market or online that will help you keep up with the winter fashion trends. Now after the clothing, there comes the shoes and I can’t stress how much I like boots. Those tall high heeled boots are just perfect for chilly winter days. They look classy, elegant and fashionable. I like that they also protect the feet and one can wear socks inside to get that warmth. So, dearies what is your favorite piece of winter clothing?